Sanskrit Name: – Purna Bhujangasana. English Name: – Full Cobra pose (Advanced Cobra pose). 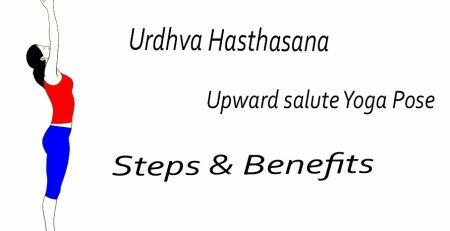 In term of Sanskrit the word “Bhujanga” stands for cobra and the Asana means sit, posture or pose. Full Cobra pose or Purna Bhujangasana is the advanced level of Bhujangasana. This Asana is called Bhujangasana coz in this your body is raised in a very manner that resembles a snake. Purna Bhujangasana is typically not simply done by everybody. Your spine ought to have a good quantity of flexibility if you wish to accomplish this posture. However, it’s always smart to start out practicing for it, just in case you’re not affected by any back pain. Attempting to try and do this posture, you may be ready to unleash the stiffness of your entire back- cervical, middle and lumber back, as well as build your neck free. Bhujangasana is the simpler version of Purna Bhujangasana – within which only the upper body is raised and also the legs stay at the ground. 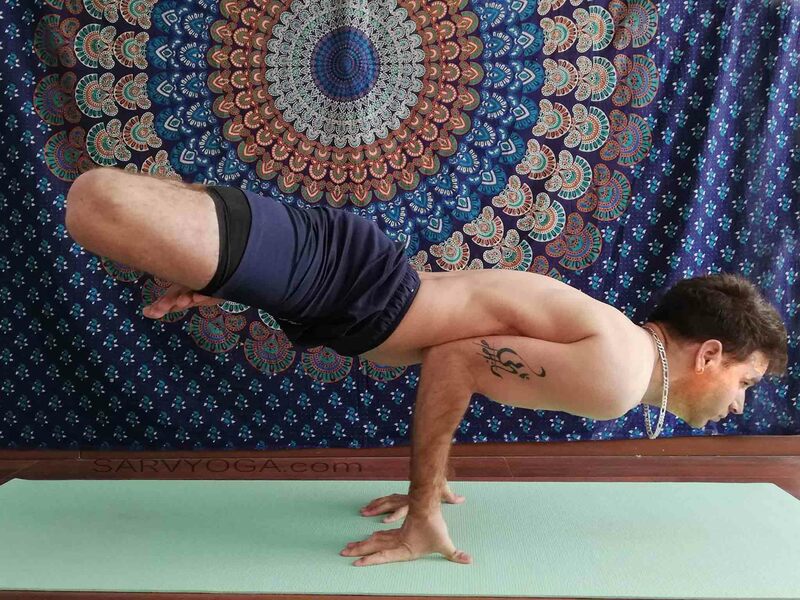 Doing this posture, our spine becomes as versatile as that of a snake. Besides the back, we have a tendency to conjointly stimulate our heart, chest. First lie down on your stomach. Your forehead should be Relax and resting on the ground. Keep your legs join together and keep your arms near the body. Keep your hands beside the chest, palms pointing to ground. Now inhale and slowly raise your upper part of body along with chest, till the navel. (Don’t do a jerky movement. Be gentle and slow). Now exhale and bend your spine backwards. 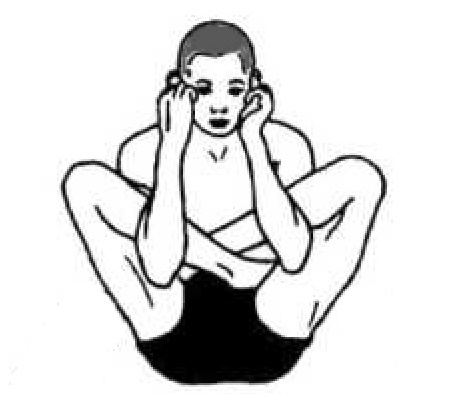 Try to hold this position for thirty seconds. 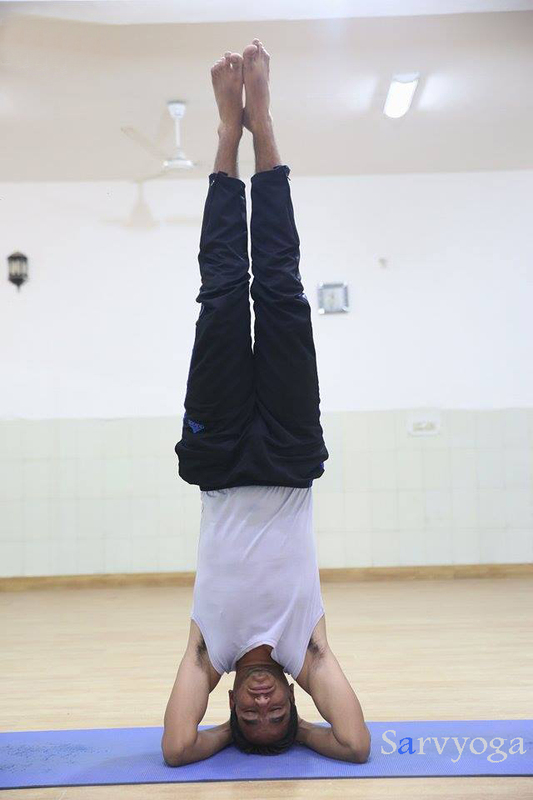 Now gently elevate your legs along with bending knees, and try to place your feet as near the head as doable. Try to touch your head with your feet’s toes. (as much as you can). Breathe out (exhale) and come back to the initial position. ( slowly down your legs first, and also the torso. Now take a rest for sixty seconds. Repeat this process for 4 to 5 times in one session. It removes stiffness from the neck, chest and shoulders. 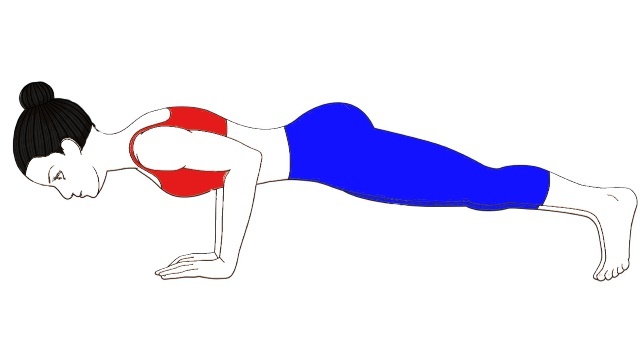 It stretches the abdominal muscles. Helps to remove flab from the abdomen. Beneficial in many male urino-genital problems and female gynecological problems. Reliefs in back pain by strengthening the muscles of the back. Makes spine strong and flexible. It stimulates the endocrine and digestive system. Beneficial in problems of cervical spondylitis, and all kinds of spinal problems. 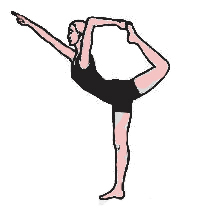 People with severe back pain, spinal injury and pregnant women strictly avoid this pose. Not to practice this pose in case of abdomen surgeries, ulcers and hernia. Don’t go beyond over your capabilities. Always concern a expert before starting any yogic activities.